When Best Day Ever Entertainment does an event, we work for you, so we're here to meet your every need. Every one of our events is unique, and you'll have plenty of input into everything we do for you. For any business, employees are by far the most expensive cost. We are 100% family owned and operated, so we don't have any costly employees to pay. This is how we keep our rates lower than the competition, yet we have better equipment. 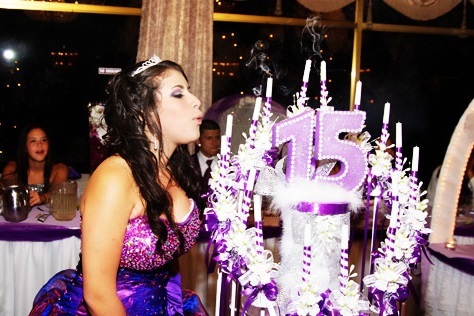 We've been doing this for over 15 years, so our entertainment staff are professionals with plenty of experience doing weddings, parties, and other events. Most importantly, we love what we do, and we love making our customers happy. 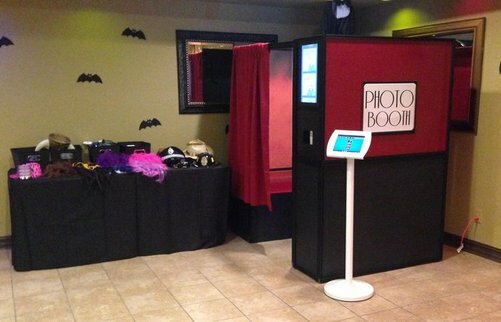 You can book our services together, or you can book our DJ, photo booth, robot, and lighting services separately. 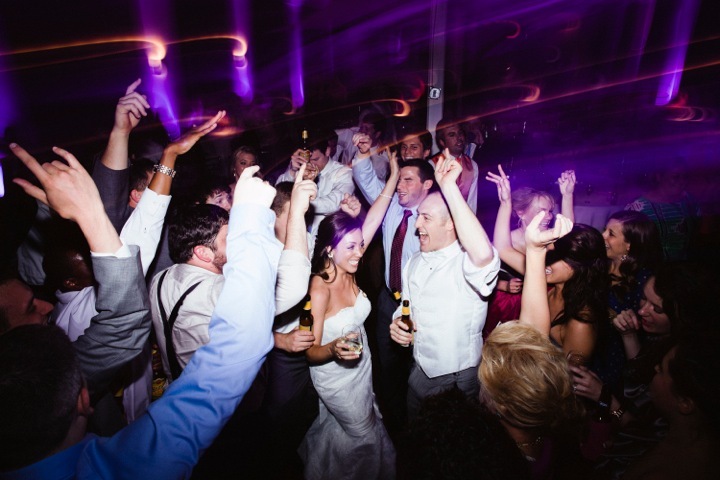 Our DJ will be responsible for making formal introductions and announcements, and assure that everything is organized and handled properly so you can relax and enjoy yourself. Great for making toast and announcements. 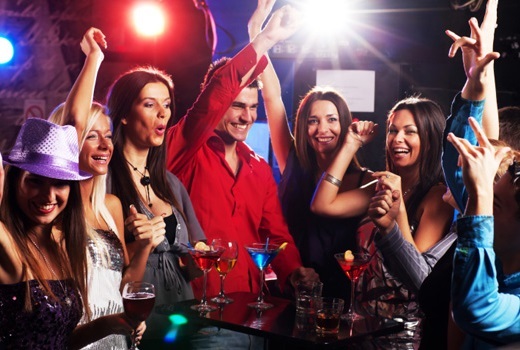 Our DJ will be professionally dressed unless you would like us to wear more casual attire. We have a sound system for every occasion. We have a state of the art sound system big enough for a large event of more than a 1,000 guests, but compact enough for small events as well, and we enjoy doing an event of any size. When we do an event, we work for you, so we'll play the songs of your choice. However, if you don't want to take the time to tell us what you want to hear, we have enough experience to know what your guests want to hear. We have a huge music library, and access to probably any song ever made. So if you've heard it, we've got it. And of course, if you have a one of a kind type song (like your family singing together), you can send it to us and we'll play it. 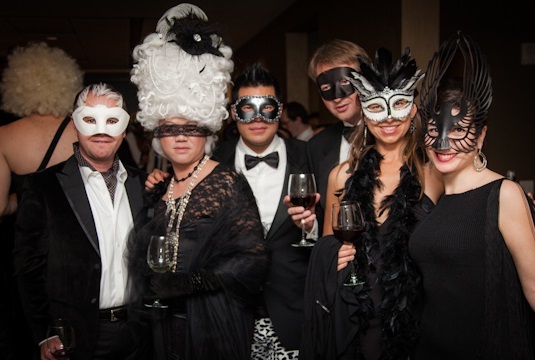 We will arrive a couple of hours prior to the event start time, and you are not charged for the time it takes us to setup or breakdown our DJ and/or photo booth equipment. We do most of our events in the Chicagoland and Northwest Indiana area, but we do travel to other areas as well for no extra fee. 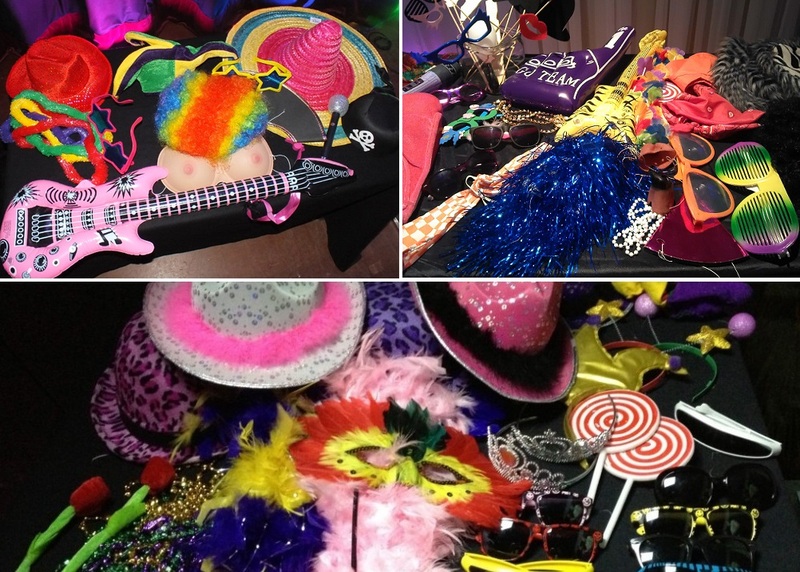 See our photo booth page for more detailed information regarding our photo booth features.